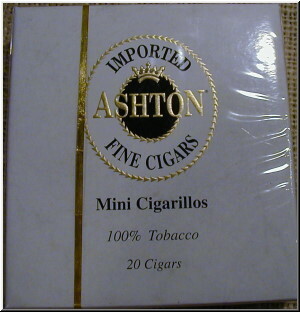 For years Ashton Cigars have been considered one of the most well-respected premium brands available. 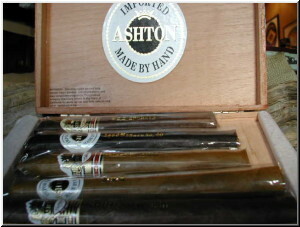 Ashton cigars have quickly become one of the most sought-after in the world, and are now offered in five distinct blends. These different blends of leafs and aging periods result in very distinct cigars. The combination of these methods results in great diversity in Ashton cigars and will leave any cigar connoisseur satisfied. 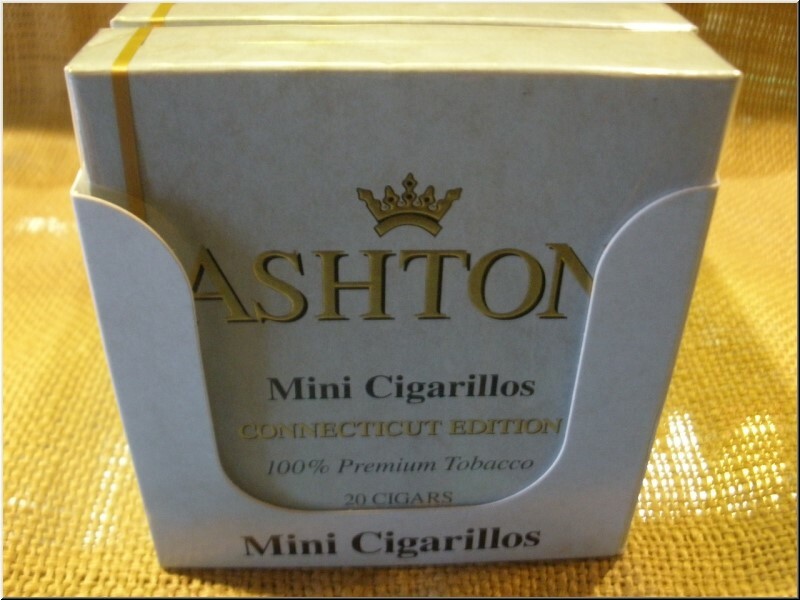 Ashton Classic Series Cigars are a consistently pleasurable smoke for all cigar lovers; the Ashton Classic cigar has a medium body with nuances of peppery spice. The blend of 3 to 4 year old Dominican tobacco, along with its rich golden Connecticut shade wrapper creates an extremely well blended rich taste. 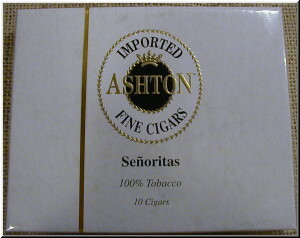 The Ashton Cabinet Cigar is the "White Burgundy" of cigars. 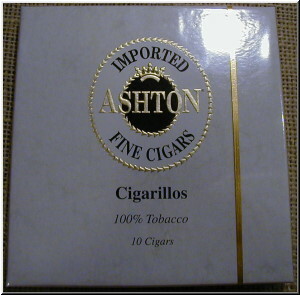 The Ashton Cabinet cigar's 4 to 5 year old Dominican filler blend has a rich, complex and well rounded taste. The extraordinary Connecticut shade wrapper is aged for an extra year and has an elegant palomino color resulting in a smooth and creamy flavor. 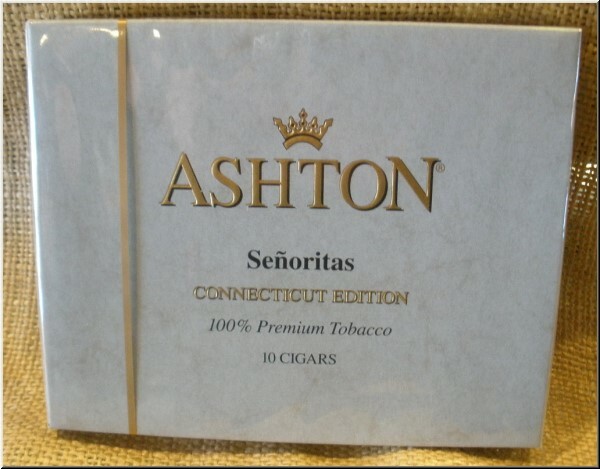 Seven years pass from seedling to finished cigar before this Ashton cigar is brought to fruition and presented for your smoking pleasure. 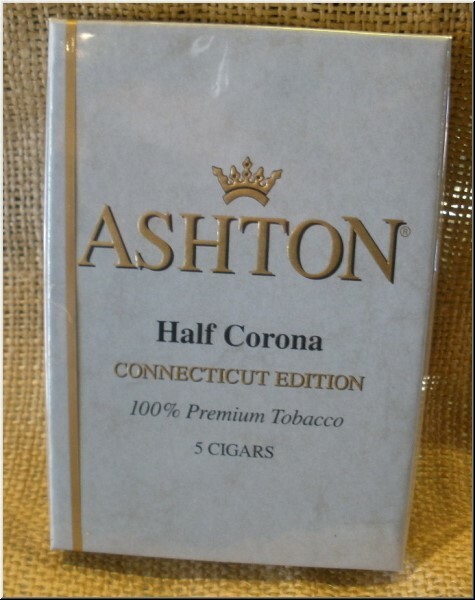 Ashton Aged Maduro cigars are rare because of their selected and extremely limited Connecticut broad leaf wrapper. The initial sweet taste comes from the wrapper, but once lit, the cigar becomes rich and nutty. 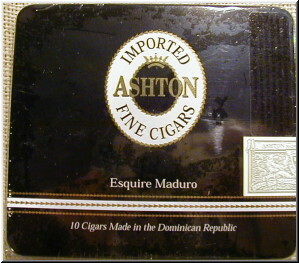 The Ashton Aged Maduro cigar's rich distinct flavor comes from the never hurried natural fermentation of the wrapper, which encourages its natural sweetness. The wrapper and aged filler creates a rich and complex flavor elevating the Ashton Aged Maduro cigar to a class all its own. For those who desire a powerful and intoxicating flavor in an Ashton cigar with a complex rich finish, look no further than the Ashton VSG cigar. 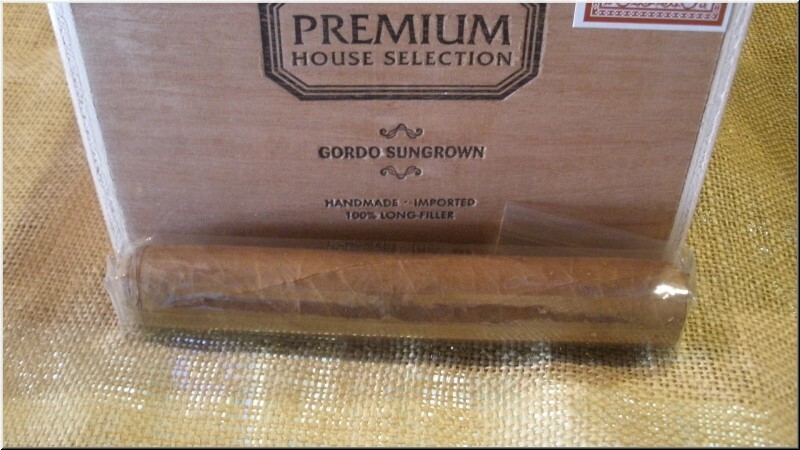 The VSG cigar is blended exclusively for Ashton by Carlos Fuente Jr. using 4 to 5 year old aged Dominican tobacco taken from the finest and most fertile plants. The distinct flavor of the VSG cigar comes from its wrapper grown on a private estate in Ecuador owned by the Oliva family. The leaf is taken from the higher primings and matures slowly by sunlight filtered through the region�s natural cloud covering. 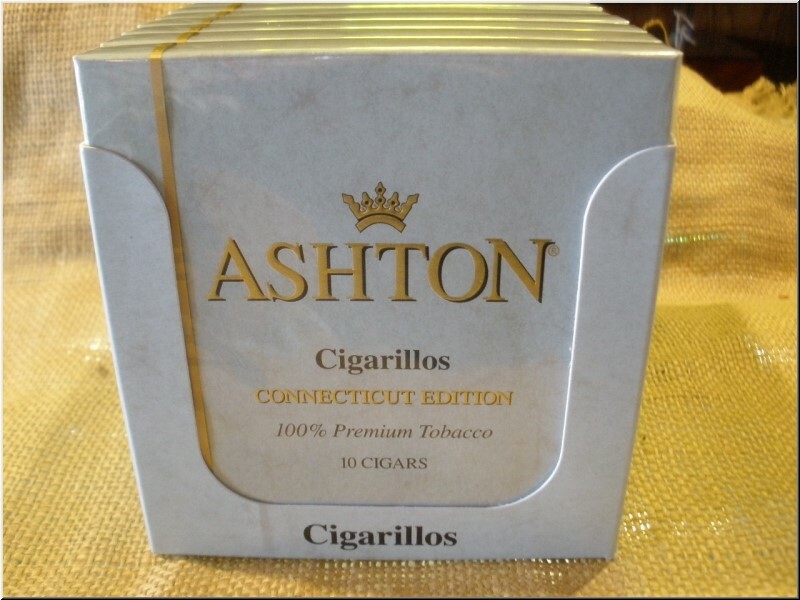 The result is the rich intoxicating wrapper which has made the Ashton VSG the most in demand cigar on the market today. The Ashton 898 is golden brown, with a nice draw and burn. The smoke is herbal and nutty, with hints of vanilla bean. Rated 88 points by Cigar Insider. A very well made cigar. 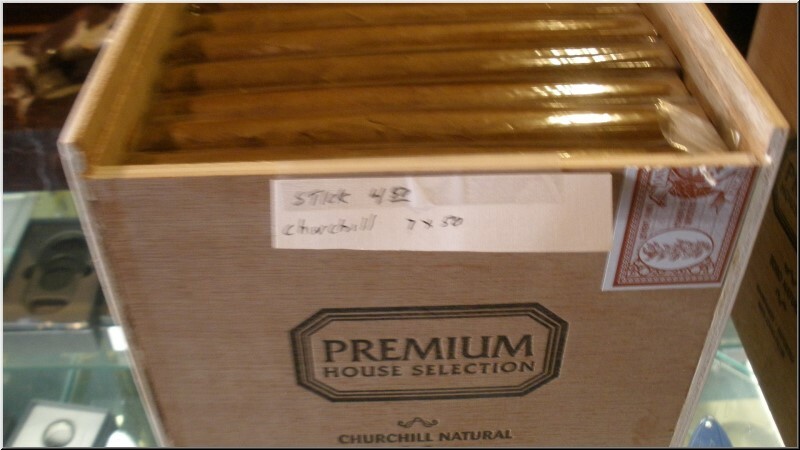 The Ashton Churchill rated 90 points. It has a solid core of sweet spiciness, with some hints of coffee grounds on the palate. A solid, cedary finish. Medium body. 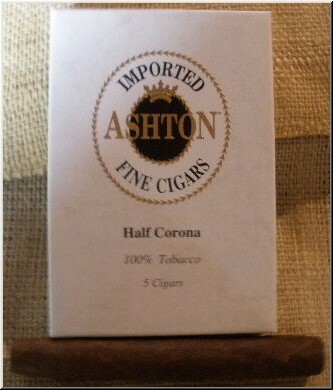 A beautiful cap tops the Ashton Corona cigar, which is light in color. It draws beautifully, burning with a fine aroma. It has notes of brown sugar, nuts and toast. A mild to medium-bodied smoke. Rated 90 by Cigar Aficionado. The Magnum is a pleasant, medium-bodied cigar with solid flavors of mild spices and an earthy quality on the finish. Scored 88. A thick, golden-brown cigar with a well-made cap and overly easy draw. 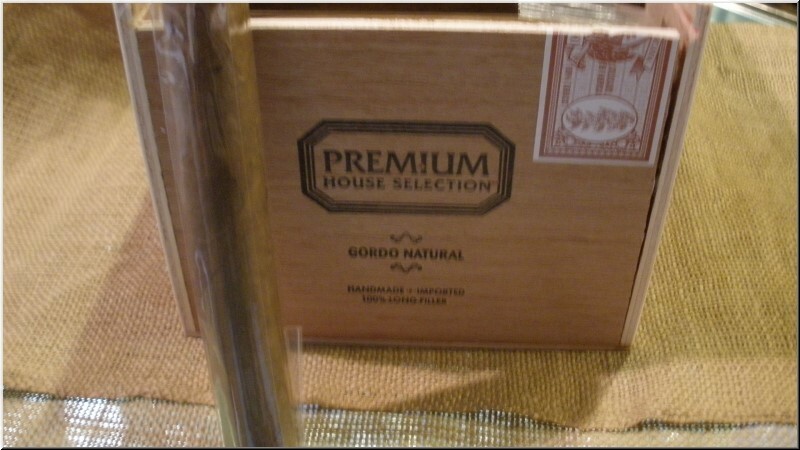 It shows a solid tobacco core with earth notes and papery flavors. Rated 87. Well made and golden brown, this medium-bodied smoke has an herbal, spicy flavor and a creamy core. A pleasant cigar. The Prime Minister rated 88 points by Cigar Insider. A pleasant medium bodied smoke. It is smooth-tasting with a light toasty note, and a good sweet wood finish. Rated 87. Rated 89 by Cigar Insider, the Cabinet No 3 has a pretty blond wrapper. The cigar burns elegantly. The smoke is floral, with a creamy middle, and has hints of white pepper. Rated 87. An herbal, creamy cigar. It has a sweet toasty note on the palate, and a light woody finish. Well-balanced. Nice coloring on this shiny cigar, which delivers classic toasty leather flavors that lead to a slightly meaty finish. Medium bodied and pleasant it rated a 89 by the Cigar Insider. The Ashton Cabinet No. 7 rated 90 points and is draped in a smooth, blond wrapper, this cigar draws and burns very well. Its woody, mellow flavors have light creamy undertones. The finish is toasty. 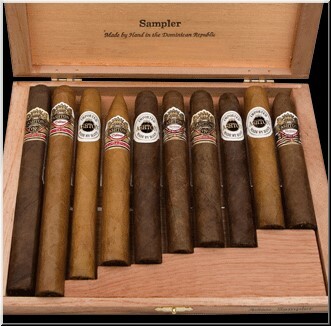 The easy draw on this Cabinet Belicoso imparts creamy and savory wood notes to the palate. The finish is hearty for such a lightly hued cigar. Rated 87. Rated 89. The Cabinet Pyramid is a big blond torpedo with a silky wrapper. It burns very well, producing a creamy, woody smoke with some vanilla notes and a papery finish. A simple mild- to medium-bodied cigar. 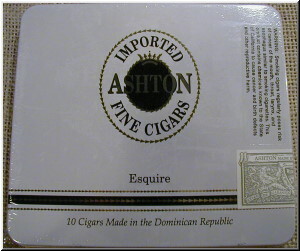 Premium long filler Cigars made with Dominican Tobacco by Ashton.